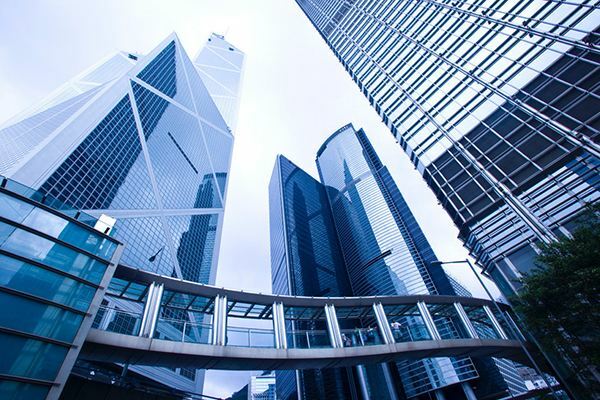 Abstract : China’s opening-up has made its financial industry more competitive while at the same time offers plenty business opportunities for foreign capital, according to Chen Yulu, deputy head with the People’s Bank of China (PBOC). BEIJING, Nov. 7 (Xinhua) -- China’s opening-up has made its financial industry more competitive when offers plenty business opportunities for foreign capital, according to Chen Yulu, deputy head with the People’s Bank of China(PBC) on Tuesday. Speaking at the Belt&Road Trade Finance Cooperation and Innovation Forum, Chen noted that China-proposed Belt and Road Initiative (BRI) and the further opening-up have bring win-win opportunities for its financial institutions. The PBC encourages further cooperation among financial institutions such as establishing agency relationships and carrying out credit cooperation to expand service network, according to Chen. The Belt and Road construction also includes financial infrastructure connectivity and the PBC would work with financial institutions to co-drive the development of the bond markets along the Belt and Road routes.